At Wizcase we take our job very seriously. This means that we aren't just recommending the Best VPNs to you without our team first putting them through a thorough test. There are many factors that we check out when testing a VPN, they include; speed, how many servers they have and where they're located, security protocols, Data and IP leak protection, kill switch, pricing options and more. Once we have all the data we need, we can properly rate them for you. 1. Protect yourself from hackers and identity thieves. A VPN will encrypt your data, whether you're browsing the internet from home, or connecting to a public Wi-Fi on your phone, the data you have can easily end up in the wrong hands. A VPN will protect your privacy and keep it away from hackers. 2. Avoid censorship - Web censorship isn't just something that happens in places like China and Russia, many colleges and universities will block off certain websites from being accessed on their networks. 3. No more geographic restrictions - Sites like Netflix and Hulu have placed geographic restrictions on their content. This means that if you are outside the US you are only receiving about 25 percent of what Netflix offers in the US. A good VPN will mask your IP address, making it look like you're in the US, and thereby unblocking all the content for you. There is also the possibility that you"ll experience faster speeds than you"re used to. Many ISP’s have been known to throttle, or slow down, your speed based on your online activities. Netflix has successfully blocked many VPN"s from accessing their US content, but there are many more that can still access it for you. We test the VPN's we recommend to see if they are working to circumvent the Netflix VPN block. You can watch Netflix, and save up to 77%, when you purchase a subscription to NordVPN. It is possible for there to be a slight slowdown in your internet speed when connected to a server that is overburdened. You can fix this by simply choosing another server to connect toThere is also the possibility that you'll experience faster speeds than you're used to. Many ISP’s have been known to throttle, or slow down, your speed based on your online activities.By using a VPN you will hide your internet activities from the ISP and avoid having your speed throttled.For ultra-fast speeds get ExpressVPN, which is the fastest VPN we tested, thanks to their unlimited bandwidth and over 1,000 servers." It depends on which VPN you are usingNetflix has successfully blocked many VPNs from accessing their US content, but there are many more that can still access it for you.We test the VPNs we recommend to see if they are working to circumvent the Netflix VPN block. 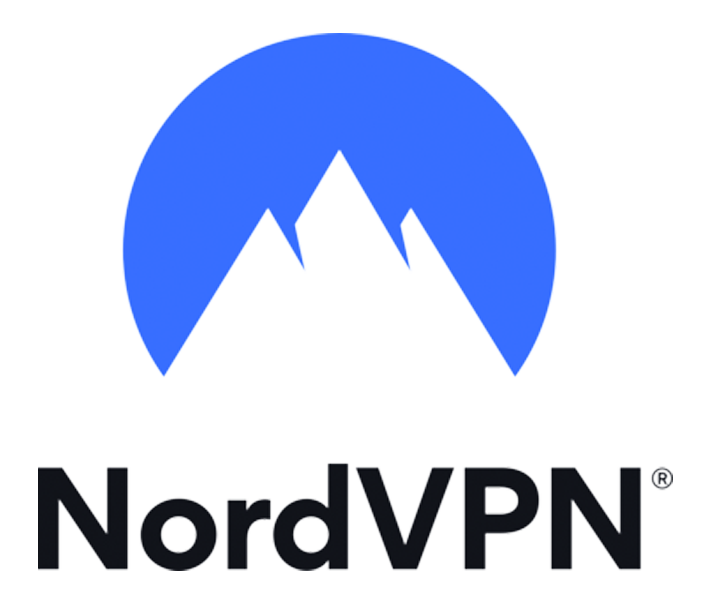 You can watch Netflix, and save up to 77%, when you purchase a subscription to NordVPN."